City, County and Public Parks! For Tent Campers to RVers. Let's go camping . . . Thank goodness I'm camping . . .
Wow! What a great time . . .
BOOKS SENT WITHIN 2 BUSINESS DAYS! 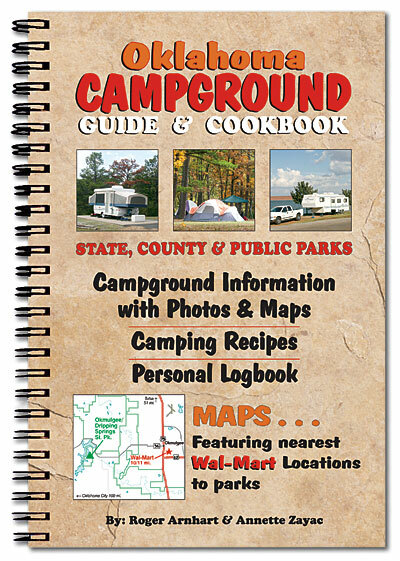 The Texas Campground Guide & Cookbook Web site is designed to be viewed with Microsoft Internet Explorer 6.0 or later.